The Katsina State High Court has terminated the trial of three former officials of the state government charged with misappropriating over N5.7billion SURE-P funds because the Attorney-General of the Federation and Minister of Justice, Abubakar Malami, failed to hand over the case file to the prosecution. 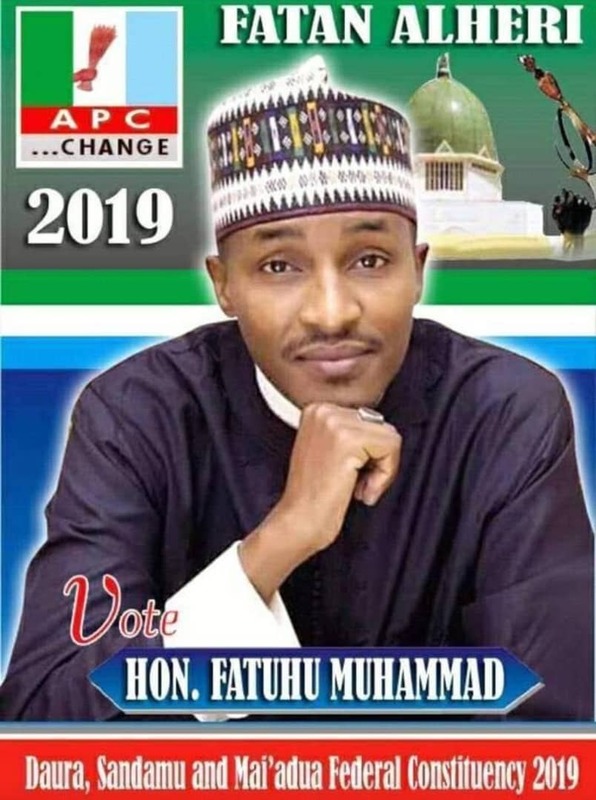 The accused persons are a former special adviser to former Katsina State governor, Ibrahim Shema, on SURE-P, Nasiru Ingawa; the director of account and finance SURE-P department, Abdulaziz Shinkafi; and chief store officer Katsina state civil service, Bello Bindawa. The court terminated the case and discharged the accused persons, although the state government indicated interest to revive the trial. The AGF had directed the Independent Corrupt Practices and other Related Commission (ICPC), which investigated the matter, to hand it over to the state government for prosecution. He then asked the commission to forward the case file to his office for transfer to the state government. At the last adjourned date, the permanent secretary in the state Ministry of Justice, Abdulsalam Sabiu, told the court Mr Malami had collected the case file from the ICPC but did not hand it over to the state government before he travelled out of the country. 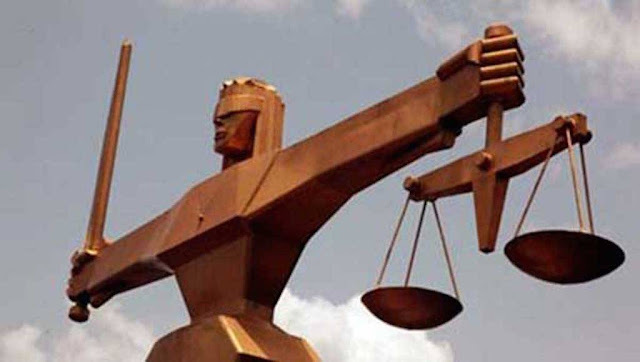 When the matter was called on Tuesday for hearing, counsel to the state government, Aminu Ibrahim, told the court the state government could not continue with the case because it had still not obtained the case file. He, therefore, appealed for an indefinite adjournment. “My Lord, the case cannot go on today because we are still not in possession of the case file. We have not been given the case file by the ICPC,” Mr Ibrahim said. Counsel to the accused persons, Adamu Yarima, did not object to the application of the prosecution counsel. “My Lord, I leave the decision on the application of the prosecution counsel to the discretion of the court,” he said. The trial judge, Maikaita Bako, in a short ruling said the appropriate order to make was to terminate the charges and discharge the accused persons. In an interview with PREMIUM TIMES shortly after the ruling, Mr Yarima blamed the ICPC for the failure to release the case file to the state government. However, the prosecution counsel, Mr Ibrahim, told PREMIUM TIMES the court ruling did not acquit the accused persons but only discharged them from the bail granted them by the court. He said the ruling implies the state government may pursue the case when it obtains the case file from the ICPC. The termination of the case may have confirmed the fears of the ICPC when it initially objected to handing over the case. The ICPC and the opposition in the state had raised concerns that the move by the state government to take over the case was to frustrate the trial. The trial started in October last year, after the investigation by the ICPC into the alleged financial crimes committed by the officials of the state government in charge of SURE-P Department. But it could not proceed beyond the initial arraignment of the accused persons, following the decision of the state government to take over the prosecution from the ICPC. Despite a clause in item c of the fiat the AGF gave to the Katsina State government, which states that “No case or matter instituted or taken over by the powers donated under this fiat shall be discontinued without recourse in writing to the Hon. Attorney General of the Federation and his express approval in deserving cases”, the trial judge terminated the charges without the state government presenting a written letter from AGF. Sure-P was a showcase programme of former President Goodluck Jonathan’s administration that was designed to re-invest government savings from fuel subsidy removal on critical infrastructure projects and social safety net programmes with direct impact on the citizens of Nigeria. Though it was generally believed to be a well-intended government project to improve lives, it later turned out to be a cash-cow for those managing it as well as most of the benefiting states. In Katsina State, it is believed that not less than N5.7 billion trickled into the state for key infrastructural projects since the programme was established in 2012. A former governor, Ibrahim Shema, is also facing trial over the alleged fraud before a federal court.